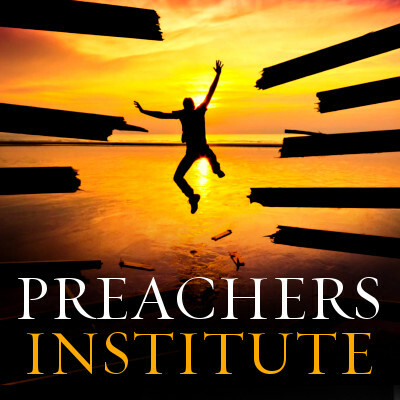 You are here: Home / About Preaching / 4 Types of Preachers: Which Style Are You? 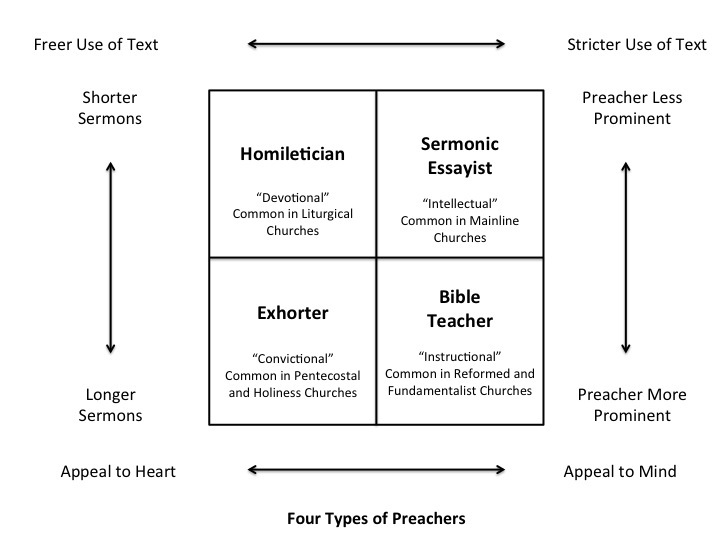 4 Types of Preachers: Which Style Are You? Saw this on the blog Lawrence W. Wilson – Suburban Pastor and thought it very worthy of republishing. Thanks to Pastor Wilson for giving me permission to share it with you. Preaching has been the central element in most Protestant worship services for over 500 years. It’s the main thing pastors do, in terms of time consumption. Yet remarkably few pastors have a strong sense of identity as a preacher. Not every pastor approaches the task of preaching in the same way. There are at least four distinct approaches to the pulpit. 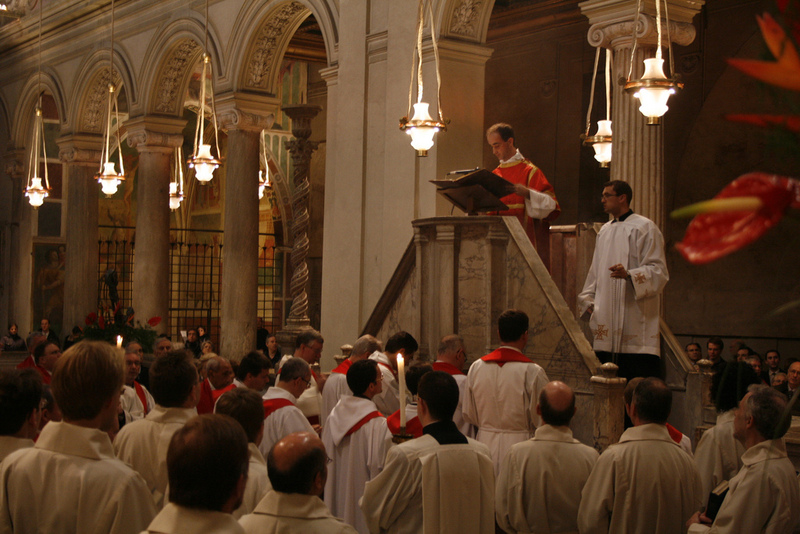 Generally, liturgical churches reserve less time in their worship and a less exalted place for the sermon (that belongs to the Eucharist). The pastor is never referred to as “the preacher” but is called a “priest.” Preachers in these traditions sometimes spend less time and energy on their sermons because they do not see it as the main thing they do. They are more like meditations or devotionals on the text, usually the Gospel text. 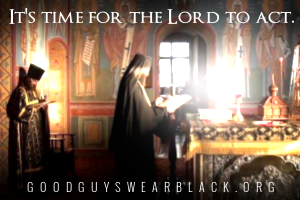 A homiletician asks you to feel. Preachers in mainline denominations often take an intellectual approach to the sermon. Their sermons are really well-crafted essays based on the biblical text. The preacher usually reads the sermon without any attempt to cover up what he or she is doing, just like an academic reading at a university. While some Bible teachers and exhorters post their sermons online in audio or video form, essayists usually post their messages in manuscript form, complete with footnotes. An essayist asks you to think. Fundamentalist churches—I’m using that term as broadly as possible here—view the sermon as a Bible lesson. The pastor considers himself to be an “expositor” of the Bible or a “teacher.” Generally, the sermon is an exegetical essay, running commentary on the text with some insights for application. Chuck Swindoll may be today’s best known Bible teacher-preacher. A teacher wants you to understand. This is the type of preaching I was raised on. It’s popular in Pentecostal churches, holiness churches, and some others. The pastor is generally called “the preacher” and the sermon is the centerpiece of the worship service. In fact, we used to have two services in one. The first part of the service was called “the song service,” and the second part was called “the preaching service.” This type of preaching is a highly animated discourse based on the Scriptures that urges people to make some life change. An exhortation is typically followed by an altar call or some other response mechanism. Exhorting preachers always “preach for a decision.” An exhorter wants you to act. Homileticians and Bible teachers are more likely to stick closely to the text, basing their sermon, even deriving their outline, from the structure of that single passage or even verse of the Bible. Essayists and exhorters are more likely to be free in their use of the Bible, drawing form “the whole story” to make their case. Homileticians and Essayists are more likely to be found in liturgical or mainline churches (and preach shorter sermons), while Evangelicals, Pentecostals, and Holiness preachers are usually either Bible teachers or exhorters (and preach longer sermons). Bible teachers seem to thrive on the radio, exhorters make great televangelists, and essayists often post their sermon manuscripts on line or publish them in book form. Preaching has changed over the years, and these categories are harder to define than they once were. For example, Rob Bell is a new version of the sermonic essayist, delivering well-crafted messages packed with thought. Andy Stanley is the new version of a Bible teacher (whereas his father, Charles Stanley, is a straight-up Bible teacher). He sits at a table and “just talks,” but he’s teaching the Bible. Pete Wilson might be called the new version of exhorter. Underneath the cool clothes and the video introduction is a call for change—with a direct invitation to do it. (3) my own temperament and personality, which leans heavily toward the sermonic essay. What about you? What type of preaching do you prefer? 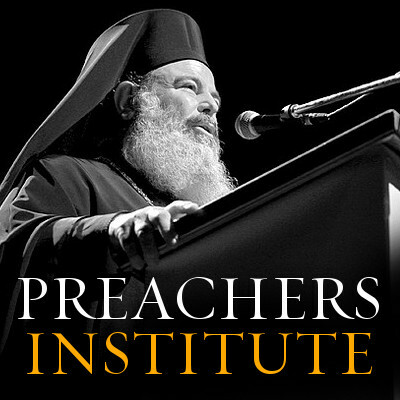 What kind of preacher are you? Share the post "4 Types of Preachers: Which Style Are You?"